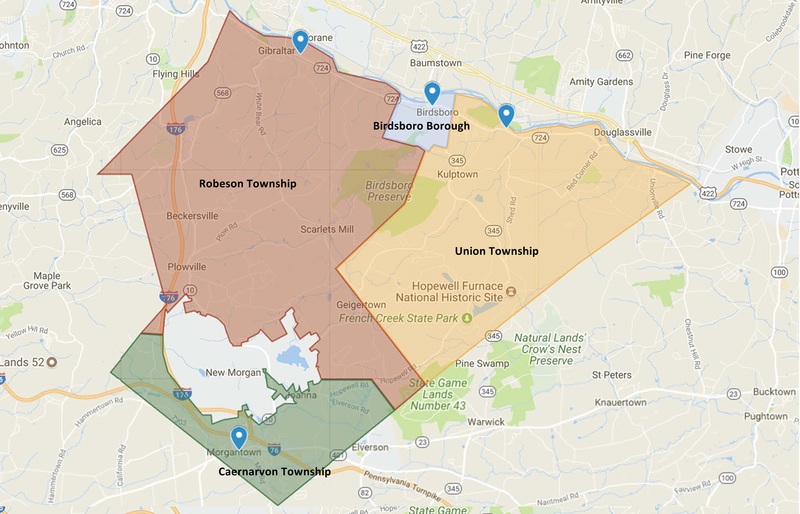 The Southern Berks municipalities (Borough of Birdsboro, Caernarvon Township, Robeson Township and Union Township) have started the process of updating their existing regional joint comprehensive plan of 2004. The planning committee in conjunction with the Berks County Planning Commission would like to solicit input from the residents regarding what you view as important for the region moving forward into the future. 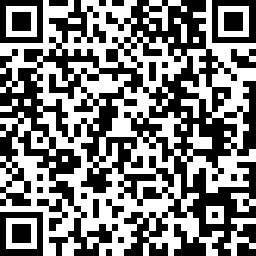 Below is the link for the survey as well as a QR code. The deadline to submit answers to the survey will be January 1, 2019. Here is your change to give your input and impact your local community. For those without internet access please stop in your municipal office for assistance. Thank you in advance for participating in our survey. Your feedback is important. Click for a larger view of the map.